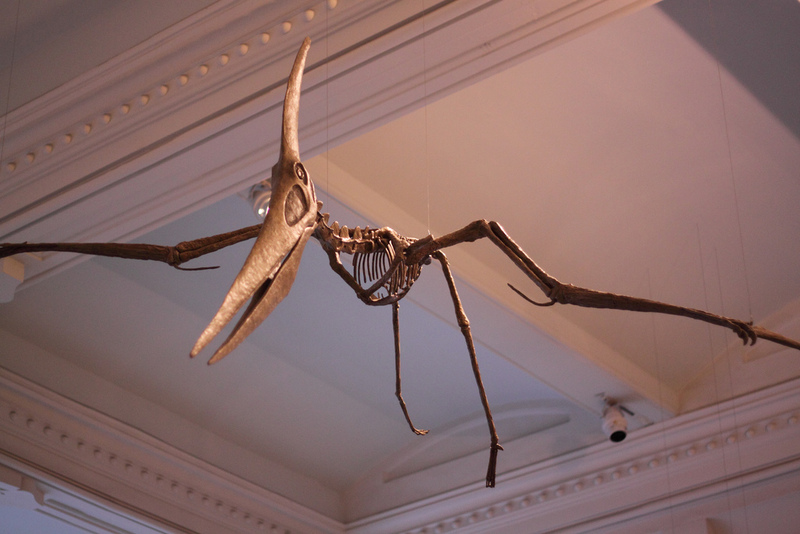 Pteranodon Fossil; Natural History Museum in New York City. Photo by Matt Mechtley/Flickr (Noncommercial Use Permitted with Attribution). 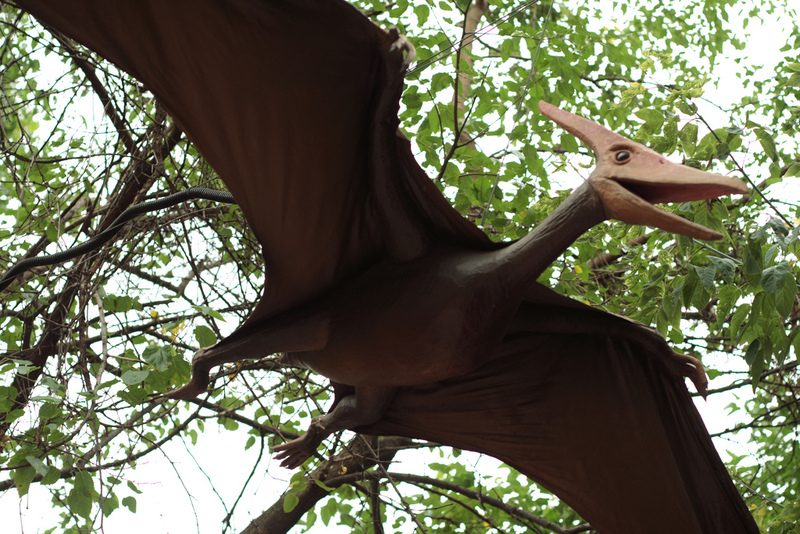 Pteranodon; representation at the Brookfield Zoo in Chicago. Photo by mulf/Flickr (noncommercial use permitted with attribution/no derivative works).